If we had to guess how many of the top 100 tokens in the crypto universe have an actual working use case or concrete product behind them, we would like to think they reached the top because... reasons. A recent study says otherwise. Apparently, a little more than one third (36%) of the top 100 (by market cap) actually provide real value and are firmly anchored in the real world. A lot of people associate blockchain technologies with scams, vaporware and the like. The sad reality is that those cynics are mostly right. A lot of FOMO driven naive people are piling-up perfectly good money in projects that go nowhere fast. What's even worse is that many of them never had an actual fighting chance of changing the world in any way, shape or form. Neither the projects nor the people that invested in them. 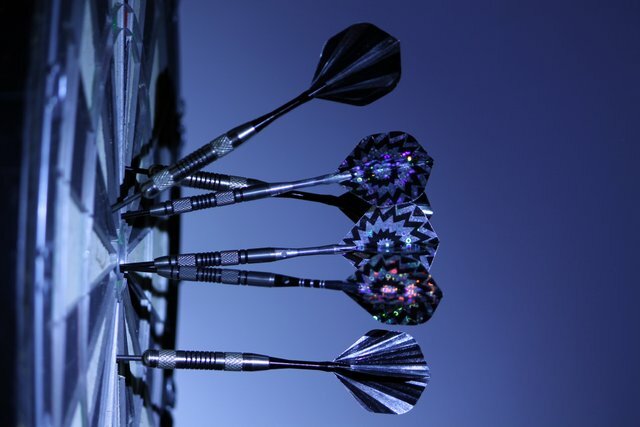 Investing in blockchain related projects shouldn't be like throwing darts in the dark, right?! I hope it will be worth your while investing some time into understanding a bit better the context. Read this article if this is news to you or it intrigued you even a little.